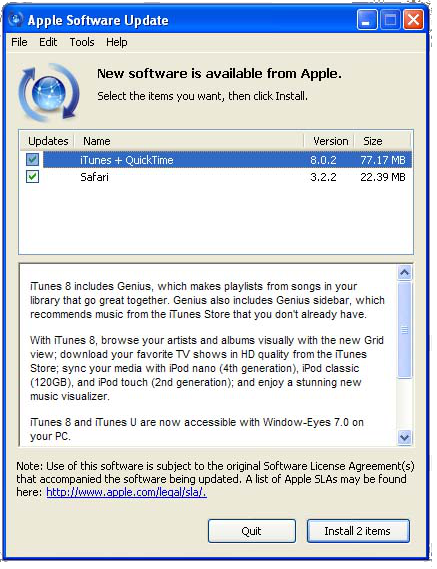 When iTunes updates go wrong on on your PC, fixing the problem is easier than you think. I really wish I could quit iTunes. It’s such a big, bloaty monstrosity. But if you have Apple devices in the house, it’s an essential piece of software. Just the other day I needed to do a factory reset on an Apple TV that required the program. What’s even more aggravating than iTunes itself is when the program won’t update. That’s a problem I’ve run into a few times lately. If you’ve ever seen an error when downloading iTunes on a Windows machine here are some ways you can try to fix it. 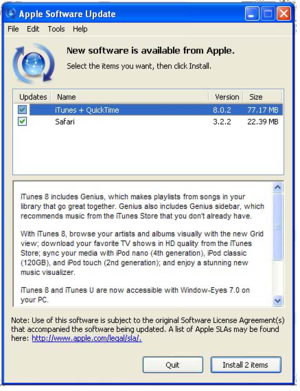 If you are not able to install iTunes it may not be a problem with iTunes itself. All Apple software updates on Windows go through a desktop program called Apple Software Update. Before you do anything, try updating that program first. 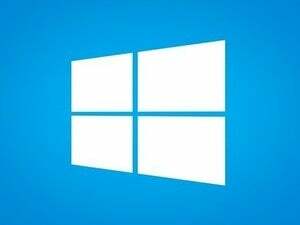 In Windows 10 open Apple’s update utility by going to Start > All apps > Apple Software Update. Apple Software Update in Windows XP. It’s almost identical in newer versions of Windows. Once the program starts up it will look for updates to Apple software installed on your PC. If you have any updates they’ll be listed in the program’s main window with a checkbox next to each. De-select everything but the update for Apple Software Update itself, and then press Install to start the installation process. If it installs successfully, the program will search for updates again and iTunes should install without a problem. Should Apple Software Update fail to update, however, it’s time to move to plan T.
If the update fails, instead of installing the program directly, we’re going to download the installer programs. To do this, uncheck everything but the upgrade for Apple Software Update once again. Then select Tools > Download only. Once the downloads are complete, you’ll see the update files under C > Users > [User name] > AppData > Local > Apple > Apple Software Update, but that folder should open automatically. Now what you want to do is double-click the file called AppleSoftwareUpdate.msi. If all goes according to plan, this will successfully update the Apple Software Update program for you. Once that’s done, try using Apple’s update program to install iTunes one more time. You should now be set. If not, it may be time to uninstall iTunes and start from scratch.